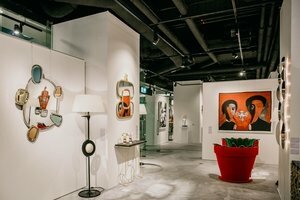 This welcoming and chic 85 square metre space is located at the heart of Singapore's shopping district. 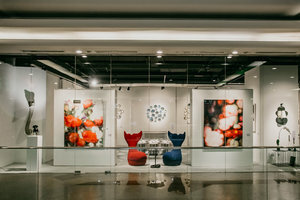 This gallery space has an elegant frontage with windows and lighting that create a luminous and welcoming atmosphere, perfect for displaying products. 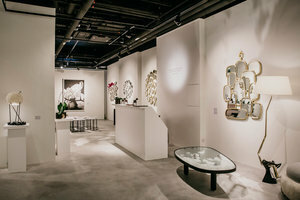 Surrounded by a foray of luxury establishments and michelin star restaurants, this space is an outstanding opportunity for brands to gain exposure.